Ripping the Honda Talon! Good Unit!? Honda Talon 1000R and 1000X post hype wrap up! SCORE Baja 1000 – We’re Back! We’re Going BACK to Glamis! Camp RZR Time! Finally! 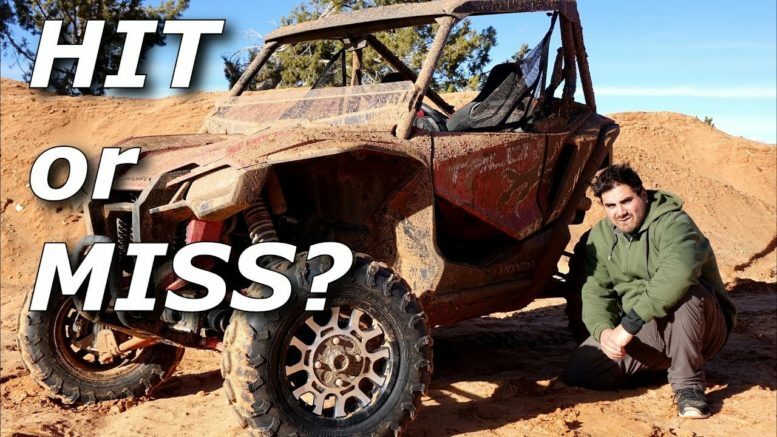 Polaris RZR Turbo S 4 seater! Get our stuff! From us! SXSBlogParts.com! 2019 Can-Am Media Intro! We’re There!